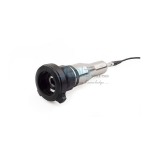 Jlab is renowned Endoscopy Camera Manufacturer, Endoscopy Camera Suppliers, Endoscopy Camera Exporter, Hospital Surgical Equipments, Endoscopy Camera India. 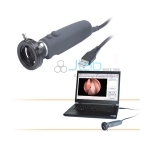 Jlab organization offers high quality Endoscopy Camera, that is thought as a low cost and ultra-high sensitive Endoscopy Camera. This camera is ready to supply two time higher sensitivity as compared with the opposite typical cameras. Further, it conjointly considerably reduces the needs to the light source. 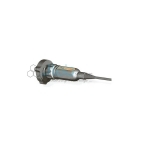 The outstanding price-benefit ratio makes it is a perfect camera for the ALL Endoscopic surgery.